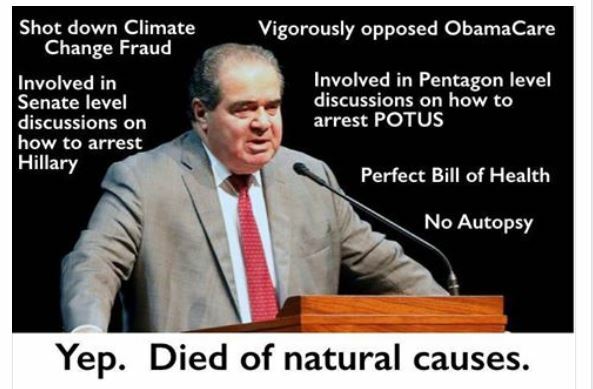 Supreme Court Justice Antonin Scalia found DEAD! Was he murdered? Killed by Obama? 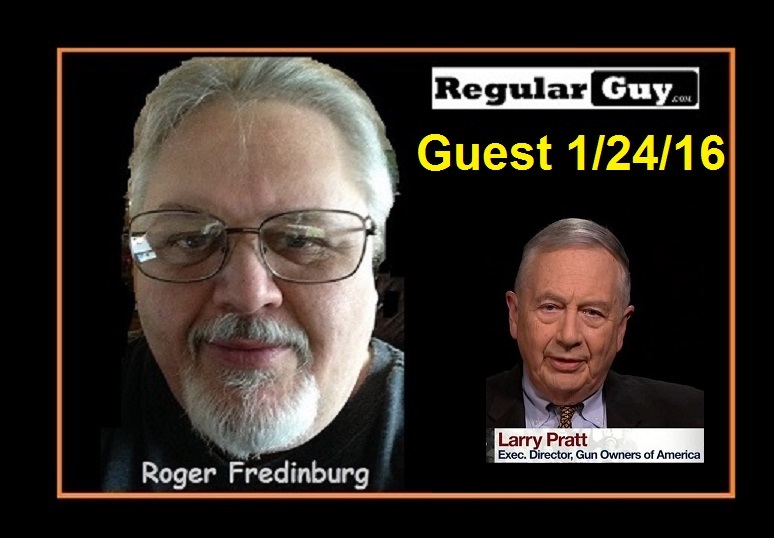 Larry Pratt Interview with Roger Fredinburg – Executive Orders, Loretta Lynch – Fast and Furious – El Chapo and the 50 Caliber Oops! 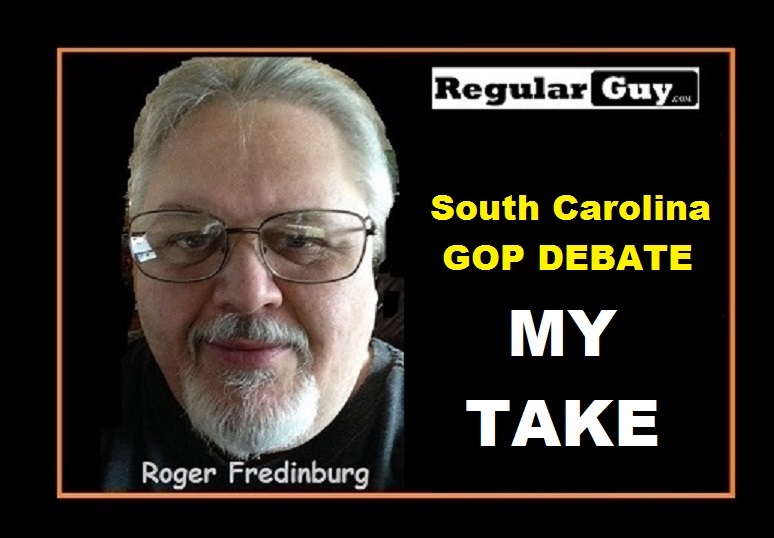 Mass Shooting in Roseburg Oregon stirs emotions and anger! Mass shooting – Roseburg Oregon shooting happened in my backyard! “Saul Alinsky” Obama should be impeached for politicizing it like he did. Tragedy – need more armed Americans to defend the innocent! Take Morality out of the country and this is what you get! Obama on Charleston vs. Chattanooga – Is Obama a Racist ?